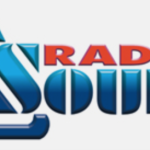 Elisabetta Cametti presents K – Dove il destino non muore to listeners of the radio station Radio Sound. 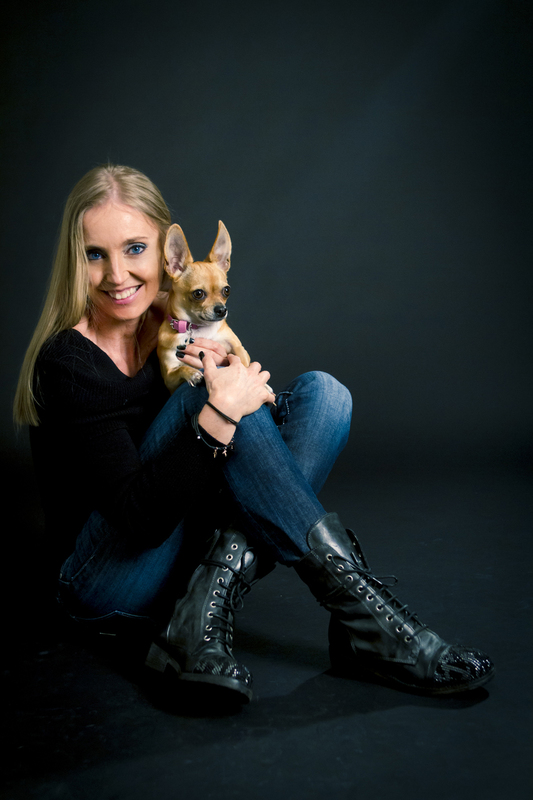 Enjoy the charm of thriller with Elisabetta Cametti and Caino on Noir in Rock. 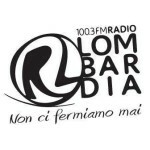 Primaradio presents Caino on the radio programme Ambaradan. 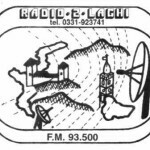 Tune in to Radio Due Laghi and don’t miss the interview with Elisabetta Cametti. 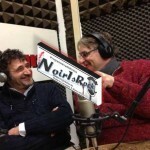 “The Lady of Italian thriller” goes on the air with Il regista on Primaradio. 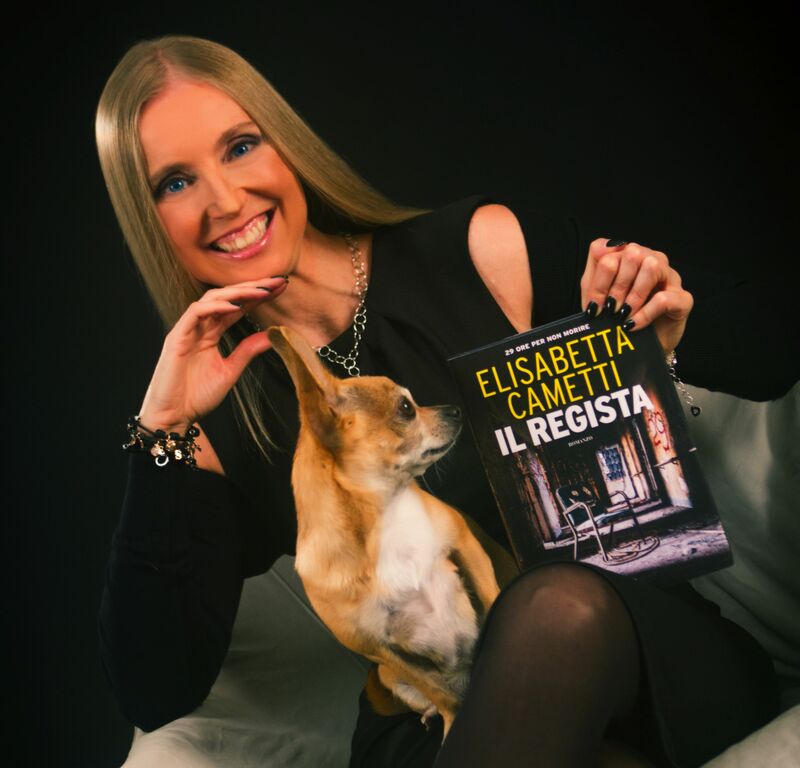 Il cacciatore di libri presents Il regista. 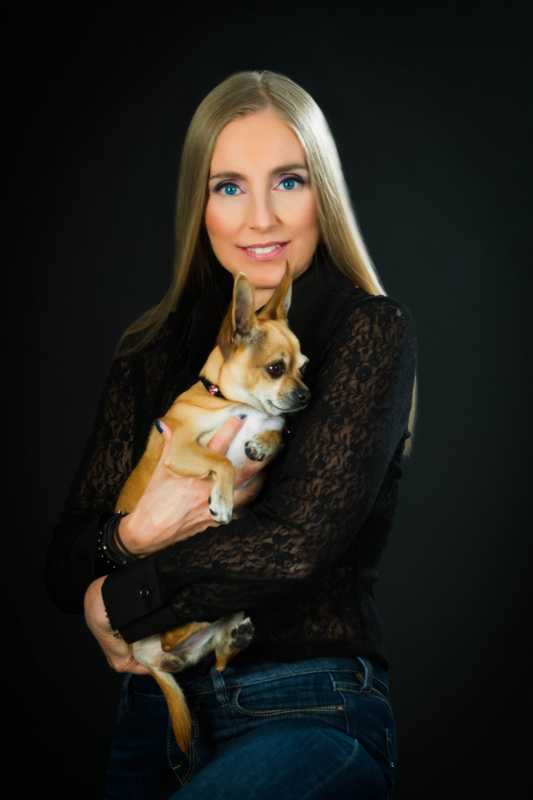 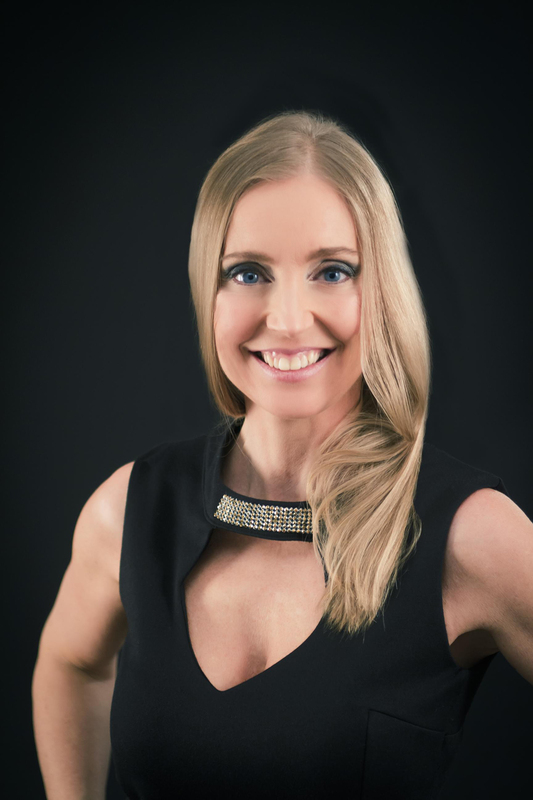 Interview with Elisabetta Cametti. 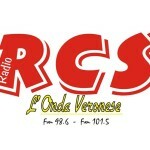 29 hours full of suspense with Il regista on Radio Number One. 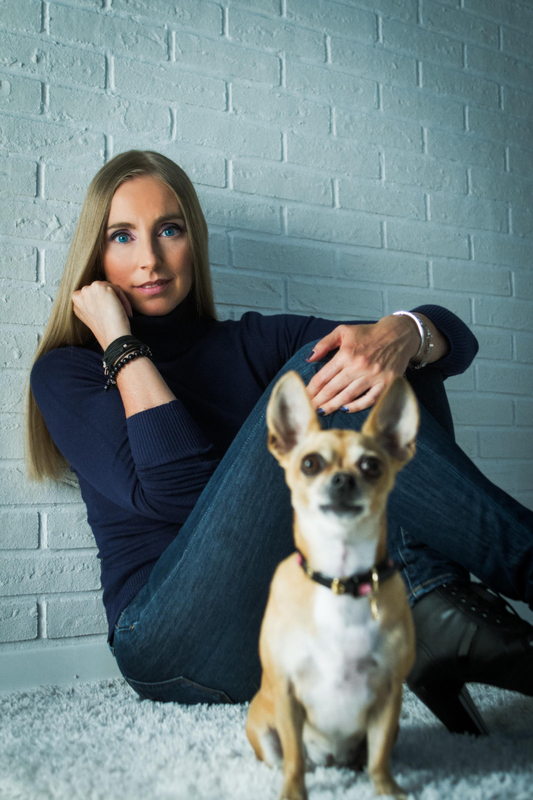 Venture in a world full of mysteries with Elisabetta Cametti and Radio Number One. 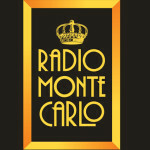 Come face to face with Elisabetta Cametti on Radio Monte Carlo. 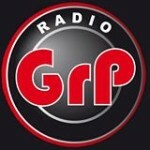 The winner of the Fantasy, Horror & Mystery Prize is on Radio Capo d’Istria. 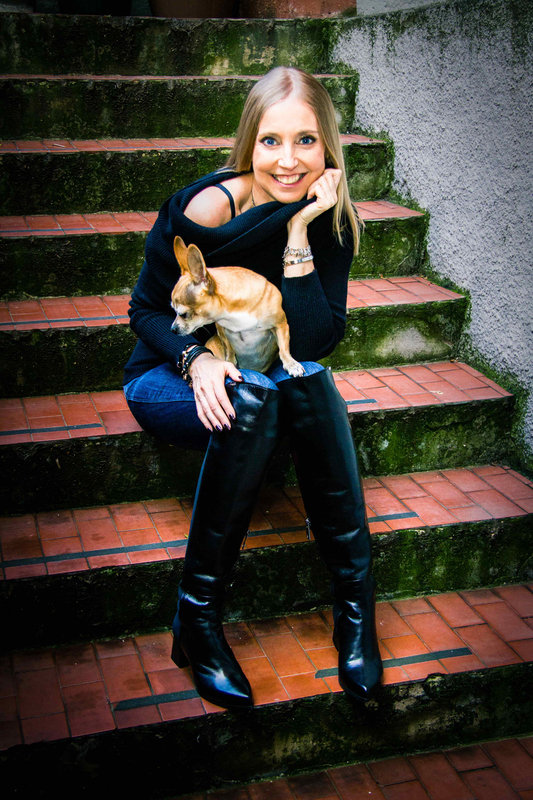 Disordine Poetico interviews Elisabetta Cametti for the launch of her new novel. 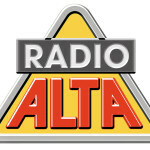 Teo Mangione introduces Elisabetta Cametti to the listeners of the show Colazione con Radio Alta. 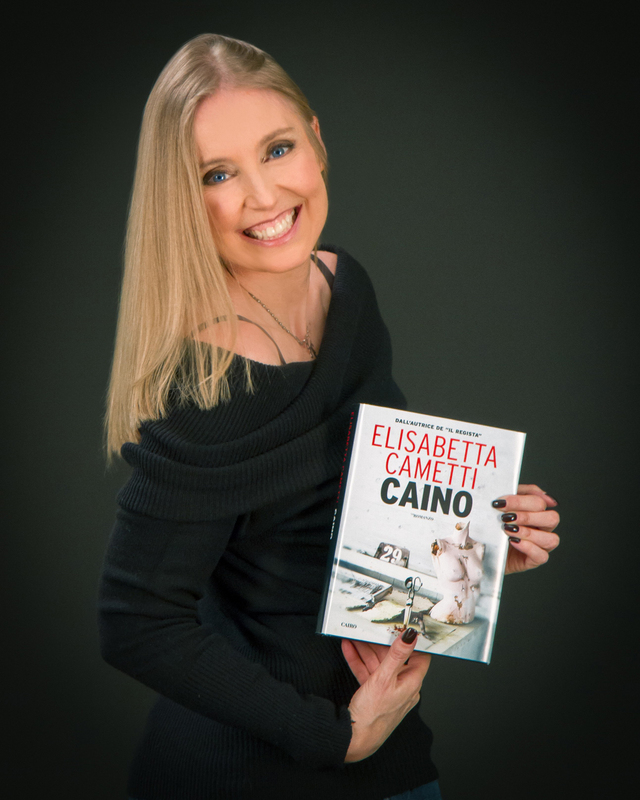 Elisabetta Cametti special guest on the radio show Il cacciatore di libri. 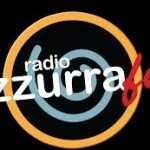 Face to face with “the Lady of Italian thriller” on Radio Bruno. 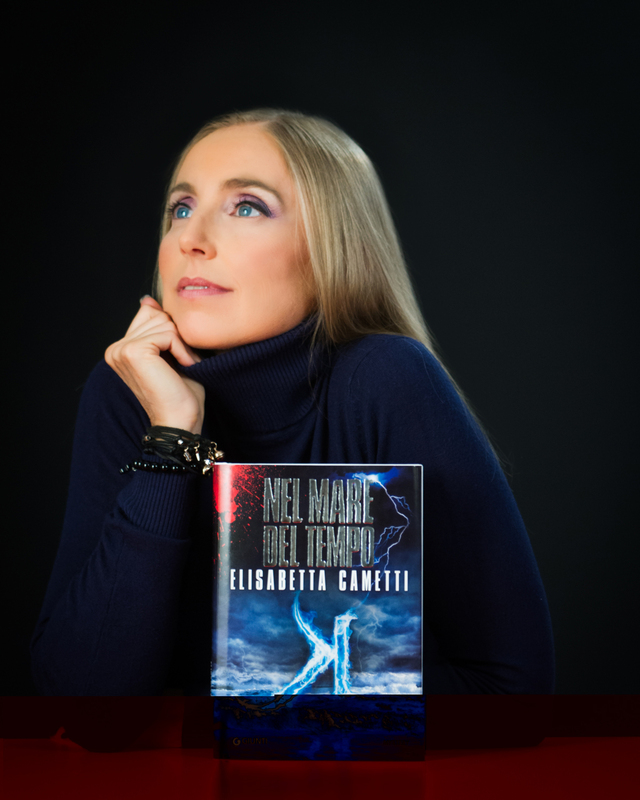 Interview with Elisabetta Cametti. 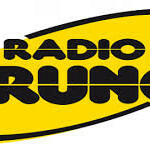 The radio show In Tempo Reale presents K – Nel mare del tempo. 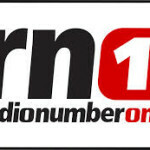 Discover new books with Radio Number One. 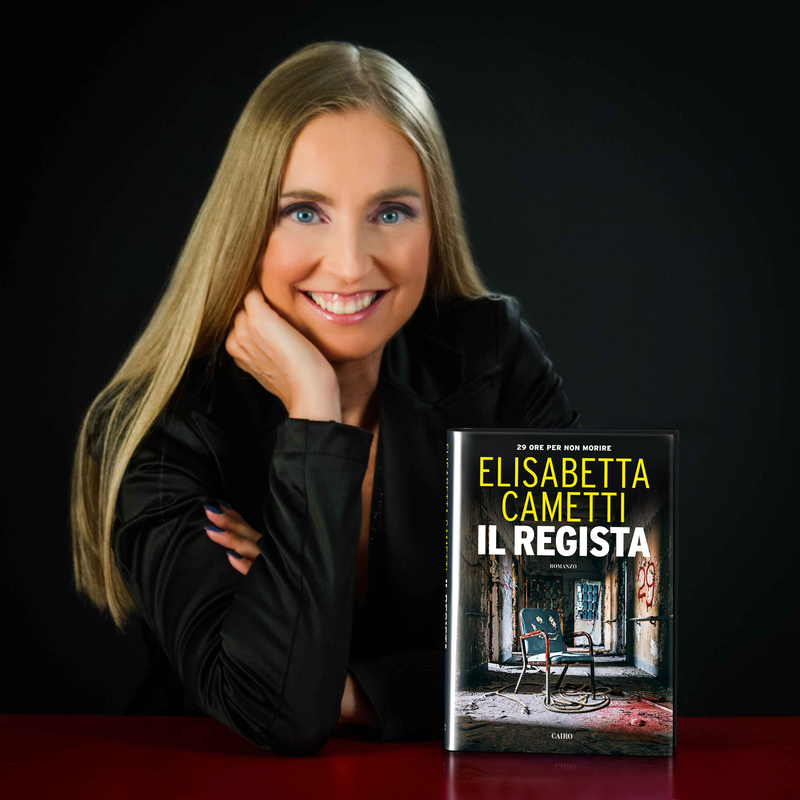 Elisabetta Cametti special guest of Tuttolibri. 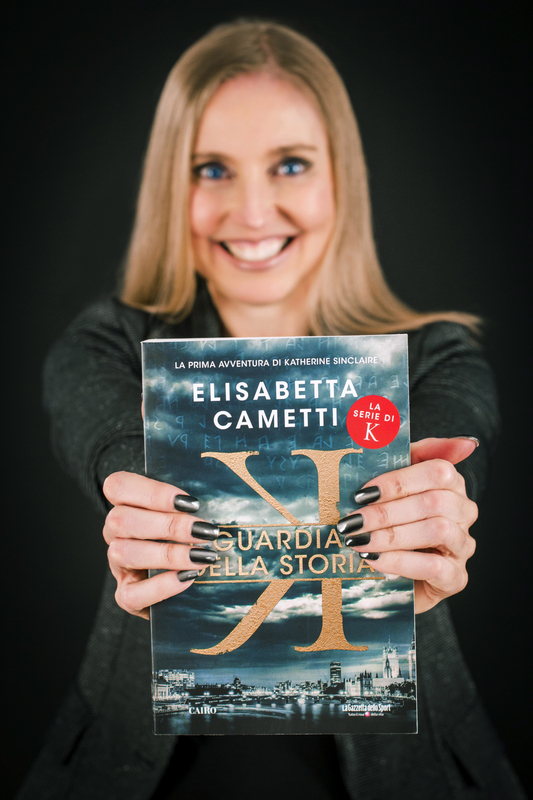 Elisabetta Canetti talks on Radio Lombardia about her second thriller novel. 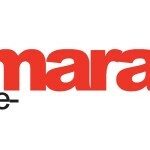 “The Lady of Italian thriller”, special guests of Primaradio. 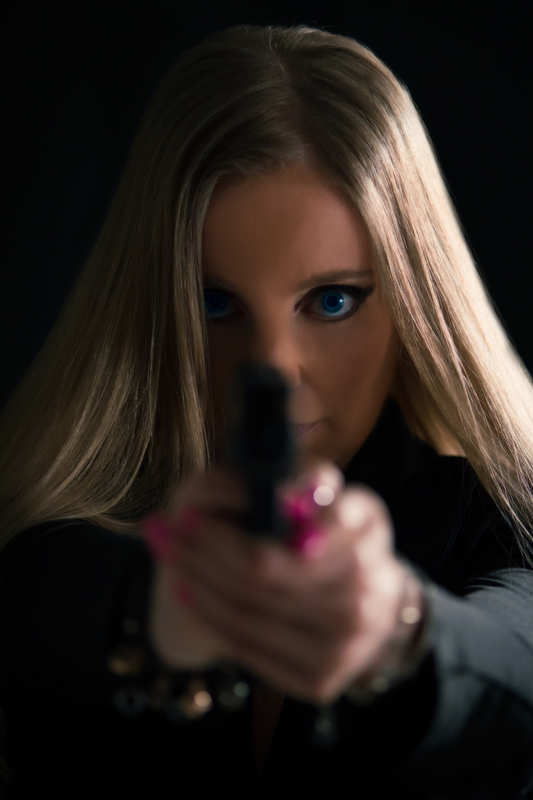 Radio Reporter announces the launch of the new Elisabetta Cametti’s thriller. 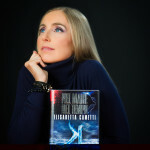 The thriller writer Elisabetta Cametti presents K – The Guardians of History at Radio GRP. 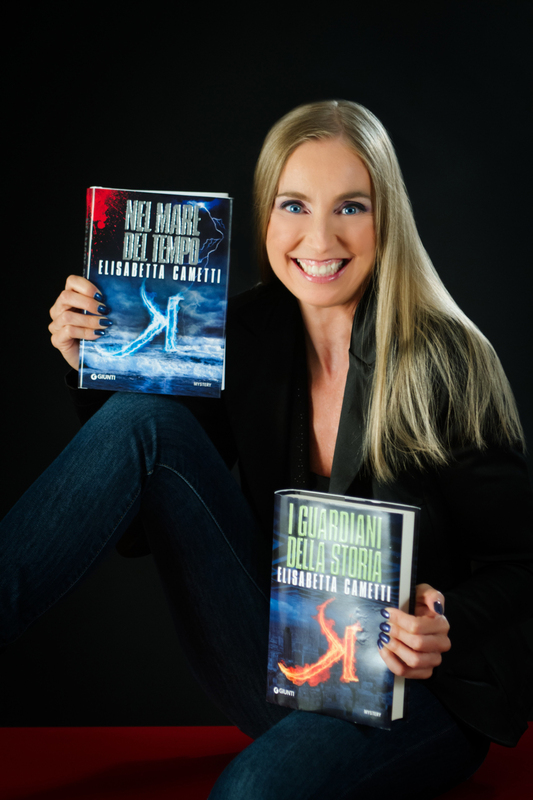 The novelist Elisabetta Cametti is on the air on Radio Azzurra.